California folk’em, two very lovely sounding events are available for your imminent Friday evening entertainment. Tonight’s event is NorCal, next friday SoCal. Barista Mag is helping sponsor this shindig at Local 123 (2049 San Pablo, Berkeley), a rotating tap joint featuring coffees from Coava, Verve, Flying Goat, and pretty much whatever else quality stuff they can get their hands on. 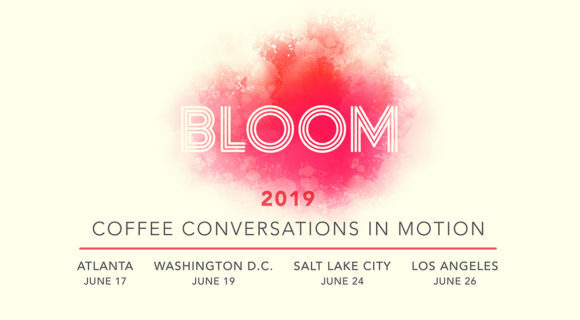 Barista Mag’s Pasteboard blog did a lovely write-up for the event tonight, which you can enjoy here, and we second the BMag crew in wishing we could be there. Event starts tonight at 7pm, hang out, play with the new Coava Kone, compete, mingle, and take some pictures for us. Intelligentsia are pulling out all the stops for this 8 course culinary megastravaganza. Tiny microlots from Camilo Merizalde’s Santuario farm in Colombia prepared by reigning WBC deity Mike Phillips, paired with fine wine and ridiculous amazing food. You can read all about it here, but yeah, it sounds amazing and fantastic and we’re super jealous of everyone who’ll be at this thing. If you can go, go.